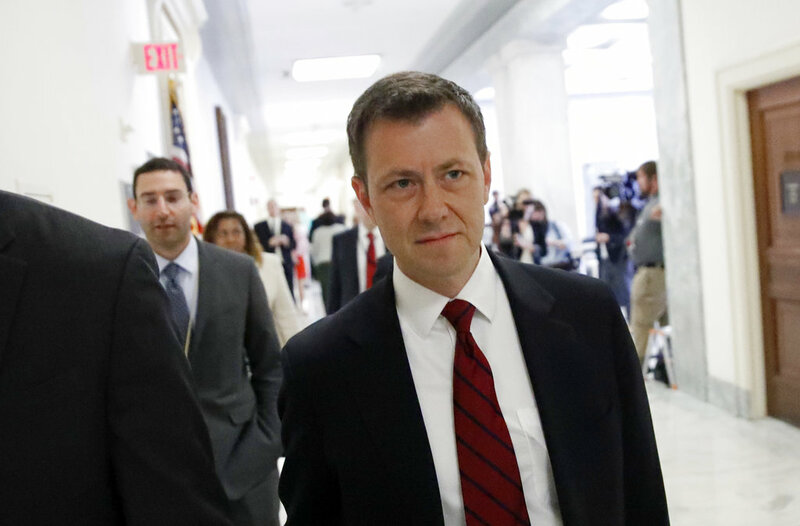 Amid ramped up calls for transparency from President Trump and Republican lawmakers, embattled FBI agent Peter Strzok will testify publicly. Strzok was subpoenaed Tuesday, and will be questioned by the House Judiciary and Oversight Committees next week. He appeared before the same panels last week in an 11-hour closed-door session. House Republicans grilled Strzok on anti-Trump text messages he sent to his mistress, and whether his bias affected high profile investigations. This included both the Russia investigation and the Hillary Clinton email probe. The hearings were prompted by a scathing inspector general report on the FBI, which was released last month.